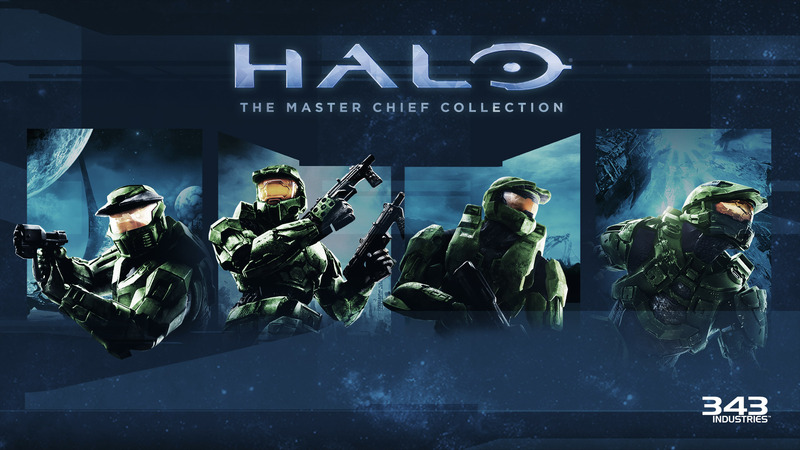 343 Industries is still committed to bringing new and fresh content to Halo: Master Chief Collection and it shows. According to latest news, there are news about the collection coming in the near future. More specifically, in the Halo Championship Series. We don’t know what this means yet but we can’t wait. The Halo Championship Series Invitational takes place from March 15th to 17th. During the event, the best Halo teams will be pitting against each other. Apart from this though, get ready for some juicy Halo: Master Chief Collection news. If you are not able to make it, be sure to tune in to mixer.com/Halo and twitch.tv/Halo each day at 12PM CT. Not only will you be treated to amazing matches and gameplay, but we’ve also got some exciting MCC news to reveal during the show. As you see, you don’t have to attend the event to find out more about Halo: Master Chief Collection. You can catch the show live on Twitch, at Halo’s official channel. This raises questions. 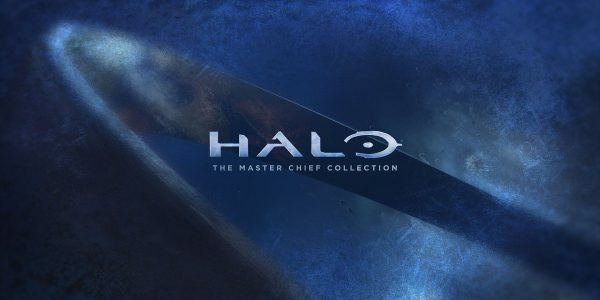 What could this new announcement about the Halo: Master Chief Collection be? 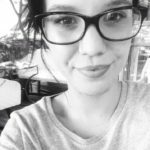 There are some assumptions to be made. For starters, 343 Industries have revealed that there are more Halo titles coming to the collection in the future. Is this the time for Halo: Reach to get full treatment? Or can it be a PC version of the game hitting the stores? There hasn’t been a word about Halo Infinite in the news recently. It’s still too soon to be asking for more information this early, but it won’t be out of the question to believe that the show will hold some news on that subject too. If you want to attend the Halo Championship Series Invitational, you can get your tickets here. Otherwise, you can watch the show on Twitch.com/Halo on March 15, 16 and 17th.